I experienced some backlash this week after sharing a Patheos article on Facebook. 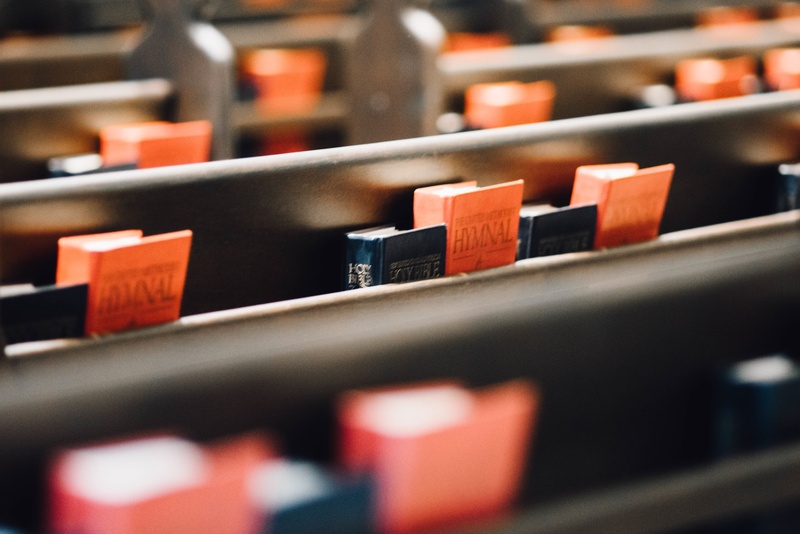 The article, “How Offering Different Worship Styles Contributes to Church Decline” by Jonathan Aigner has made the rounds recently. One commenter referred to the article as “toxic waste,” said I was wasting my time, and claimed I was starting a “worship war.” I found it hard to understand why there was such fiery backlash. Most of the objections were because they felt the author was invalidating any style of worship other than his personal preference. They seemed to think that the author was advocating for one, and only one way of worship. “When we tell our people that we’re here to connect them with God through their own preferences, we are telling our people that worship is about their story. When we suggest that corporate worship is about fitting everyone just right, we are telling our people that worship is about their story. When our strategies for church growth hinge on making the worship life of the church fun, entertaining, and easy, we are telling our people that worship is about their story. I have long questioned whether offering multiple styles of worship within one congregation is all that helpful. Is it a quick fix, a patch job, any easy way out of the slow, painstaking work of building a community that actually appreciates one another and puts their needs second to their neighbor? Can we really claim to be surprised when church members act immature or self-centered after we have programmatically catered to their whims and preferences? There are good reasons to offer multiple styles of worship. I think you could say that a church in a metropolitan, or ethnically diverse suburban area is being contextually faithful by offering multiple styles. But do we lose something by not learning each other’s songs? Are we missing a depth and richness of our song when it is stylistically monochromatic? The real worship war is not about musical style or preference. The real worship war is about narrative. Who gets to be the main character in our worship? Whose story is the reason we assemble in worship?